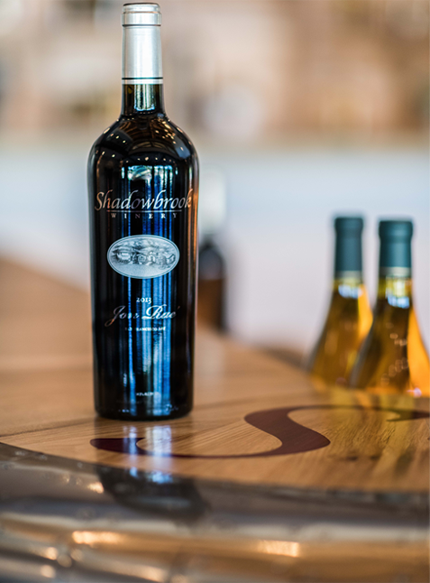 Free Meridian Tasting for Club Member (2 people) plus 2 guests, twice per year. 20% discount on other tasting. Access to private tasting rooms. Free Summit Tasting for Club Member (2 people) plus 2 guests, four times per year. 25% discount on other tasting. Access to private tasting rooms. Wine will be shipped. Shipping is included with your release. Diablo Members can make an appointment on Release Weekend to pick up their wine and enjoy a complimentary taste of the current releases. Founder Members can make an appointment on Release Weekend to pick up their wine and enjoy a complimentary taste of the current releases. Tasting Free Meridian Tasting for Club Member (2 people) plus 2 guests, twice per year. 20% discount on other tasting. Access to private tasting rooms. Wine Release Delivery Diablo Members can make an appointment on Release Weekend to pick up their wine and enjoy a complimentary taste of the current releases. 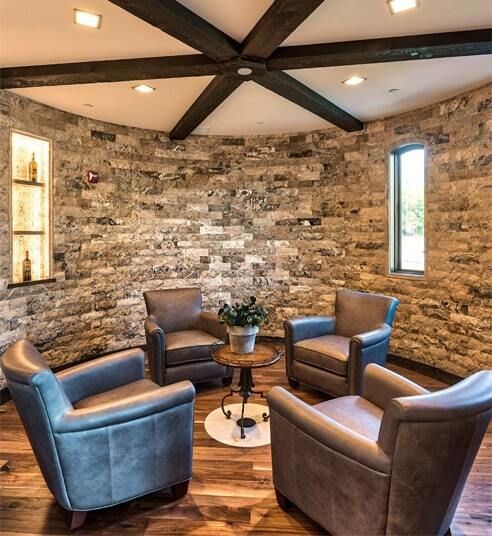 Tasting Free Summit Tasting for Club Member (2 people) plus 2 guests, four times per year. 25% discount on other tasting. Access to private tasting rooms. Wine Release Delivery Founder Members can make an appointment on Release Weekend to pick up their wine and enjoy a complimentary taste of the current releases. Exclusively For Wine Club Members. 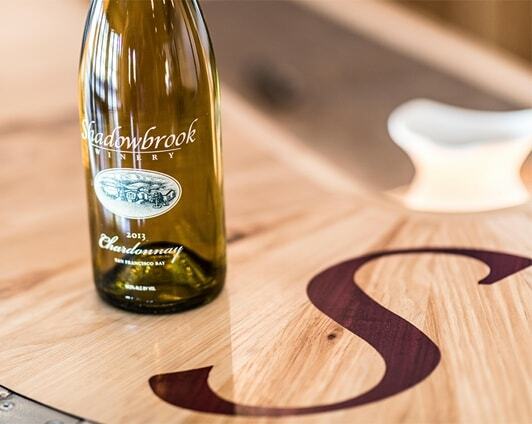 On the First Friday of every month, Shadowbrook Winery will be set aside from 4:30pm to 6:30pm exclusively for Wine Club Members and two guests to make a “First Friday Appointment” and savor a select complimentary taste of one of our coveted Library Wines! It’s our way of saying thank you and welcoming you to our wonderful new facility! Click here to book your “First Friday” appointment!